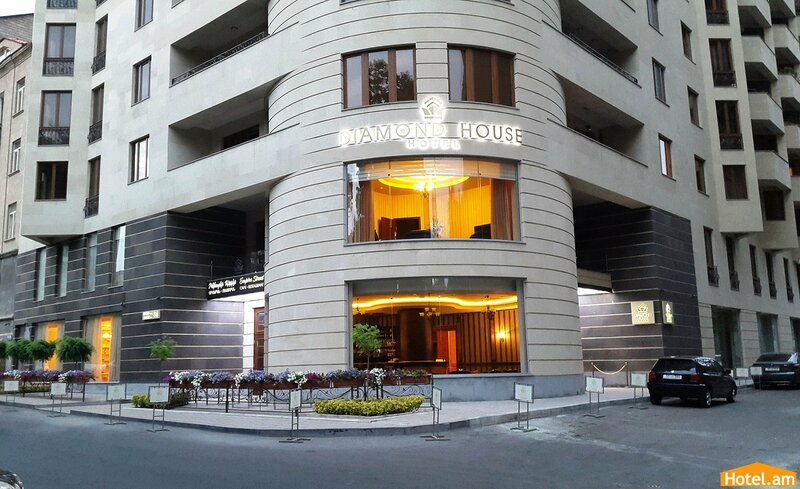 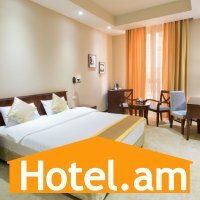 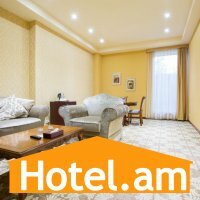 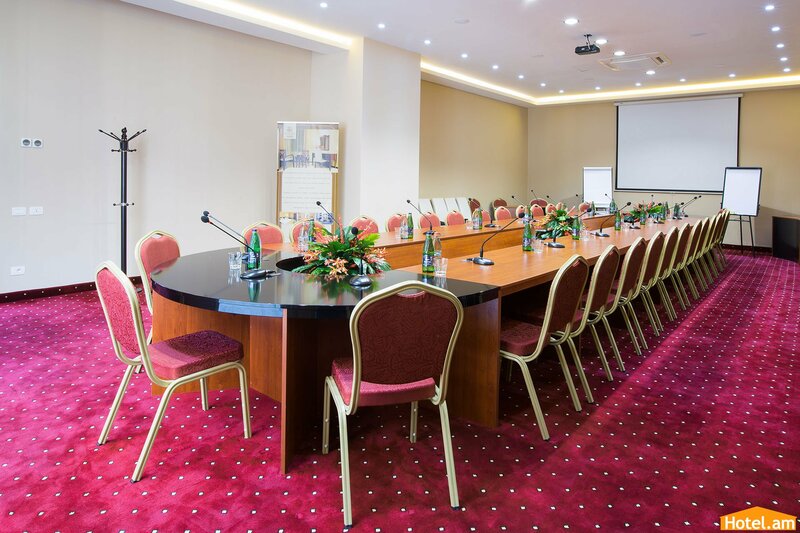 Diamond House hotel is located just in the center of Yerevan on an old Aram street that can become the most ideal place for those who prefer complete rest, comfort and peace. 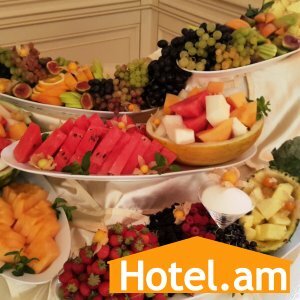 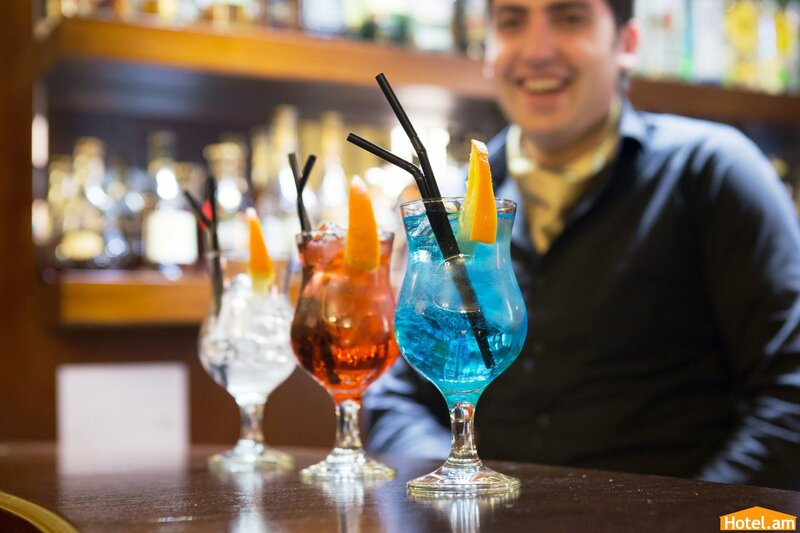 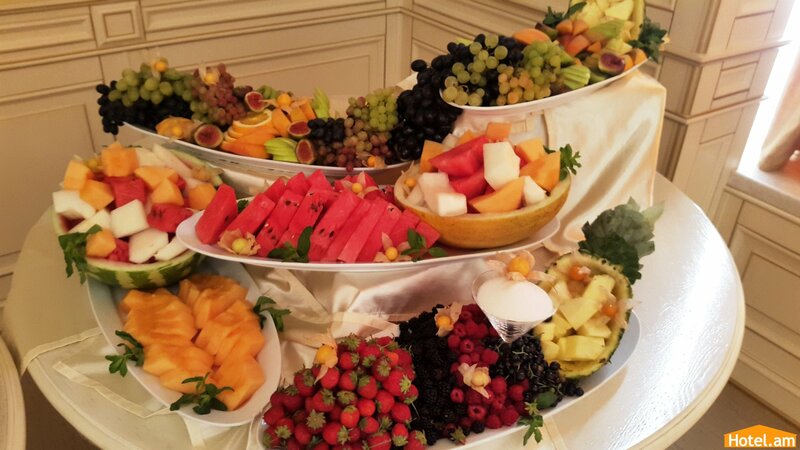 From the opening day - summer 2014 it offers you a high quality service at affordable prices. 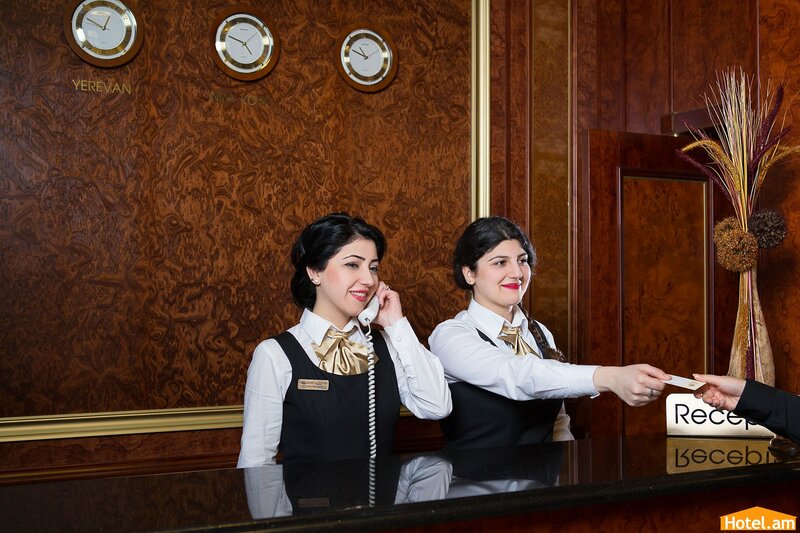 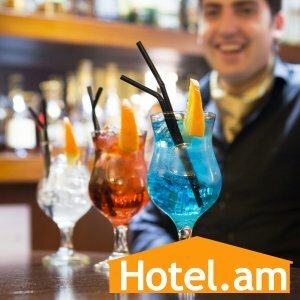 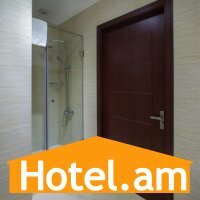 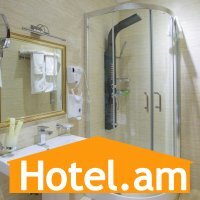 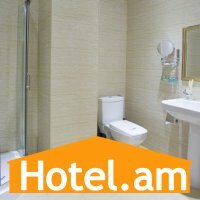 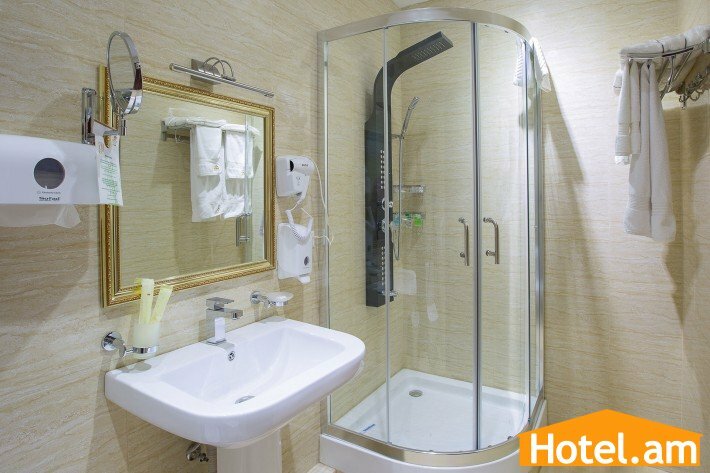 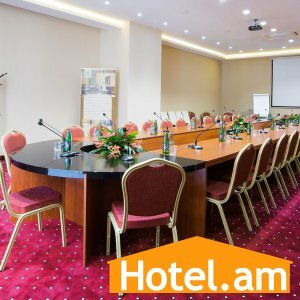 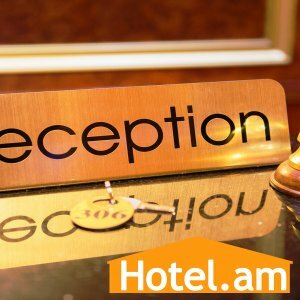 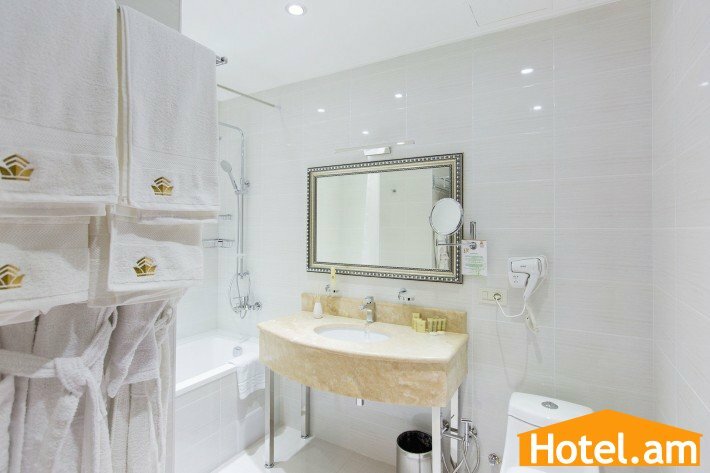 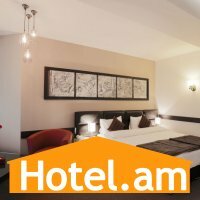 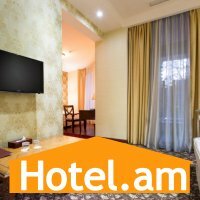 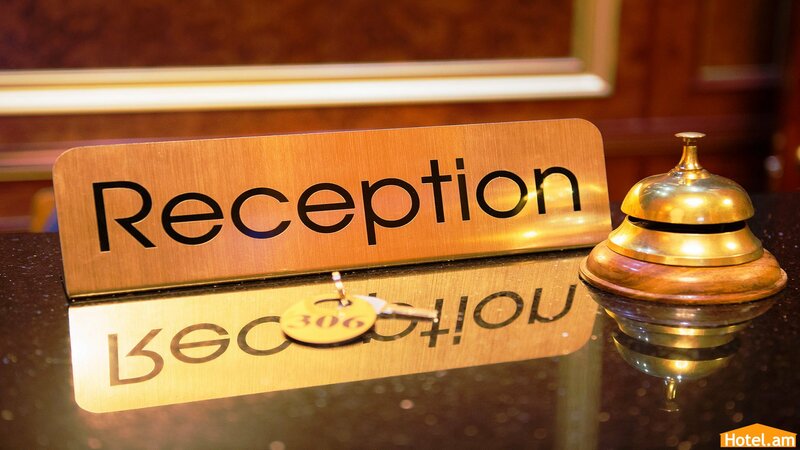 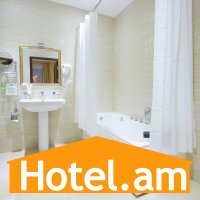 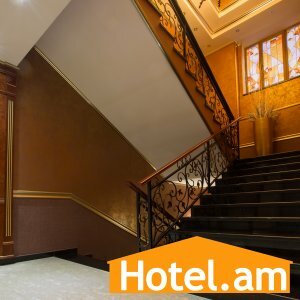 Every traveler or businessman, choosing hotels in Yerevan for a future trip, wants to get everything that a XXI Century hotel can offer: European comfort, excellent service, guaranteed safety. 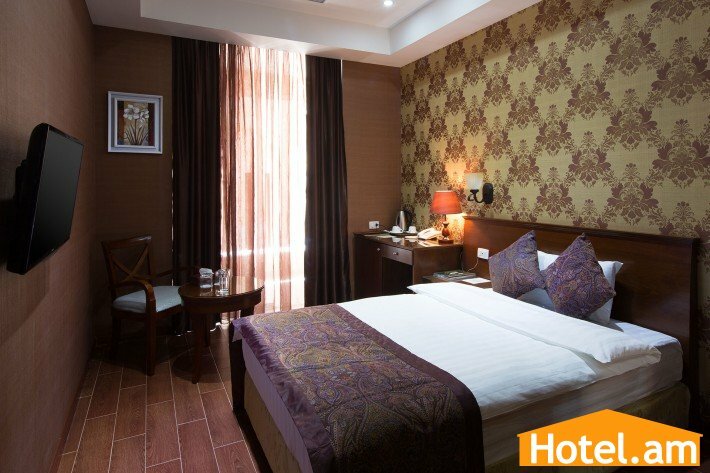 Our rooms are designed with comfort and convenience, to be a place where you can relax or work. 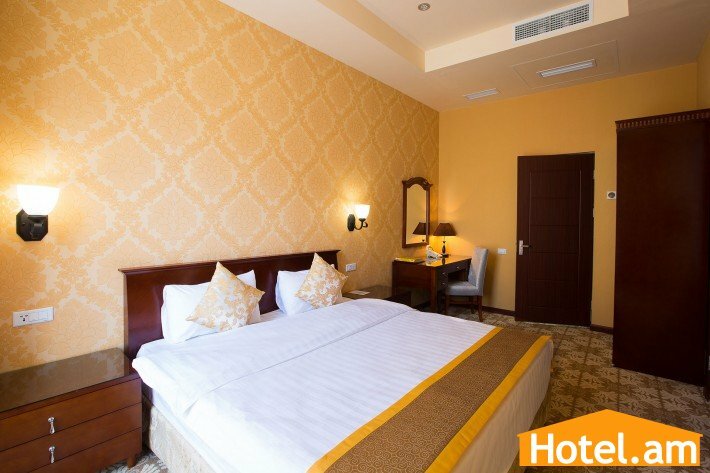 Immerse yourself in comfort of high-class home, spend an unforgettable holiday in the most dynamic and stylish hotel in Yerevan, which will be complemented by an unforgettable flavor of our city! 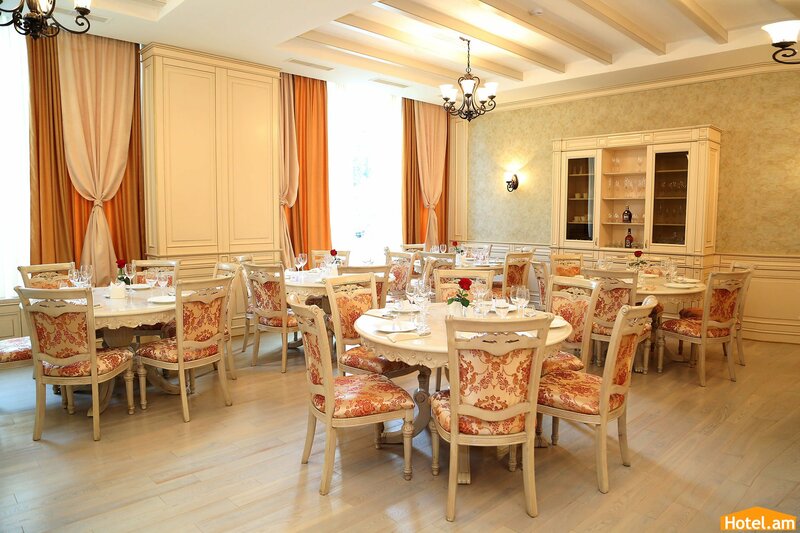 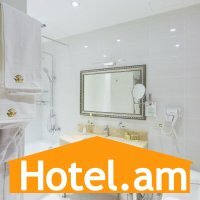 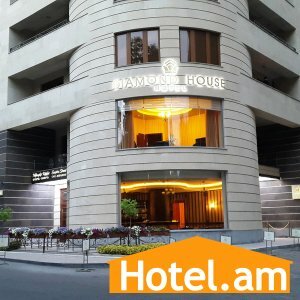 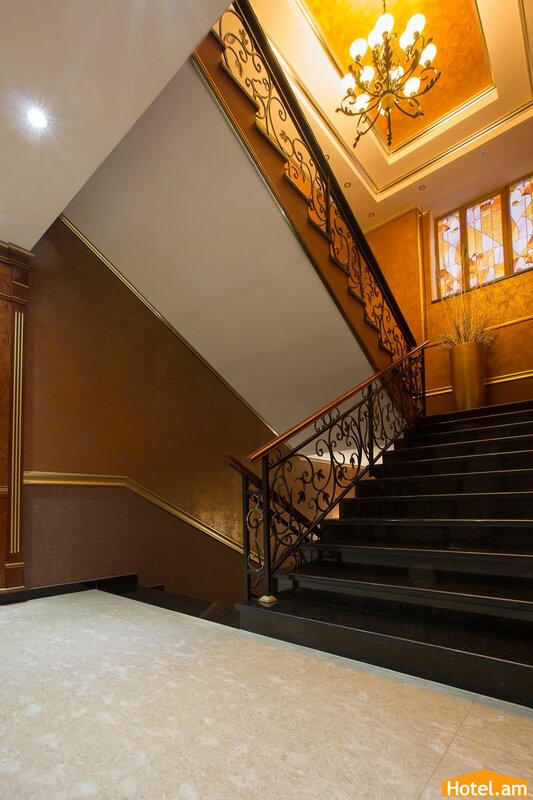 Diamond House hotel is located in a picturesque place on a quiet Arami street, in the heart of the historic part of Yerevan, in a 5-minute walk from downtown and the Republic Square. 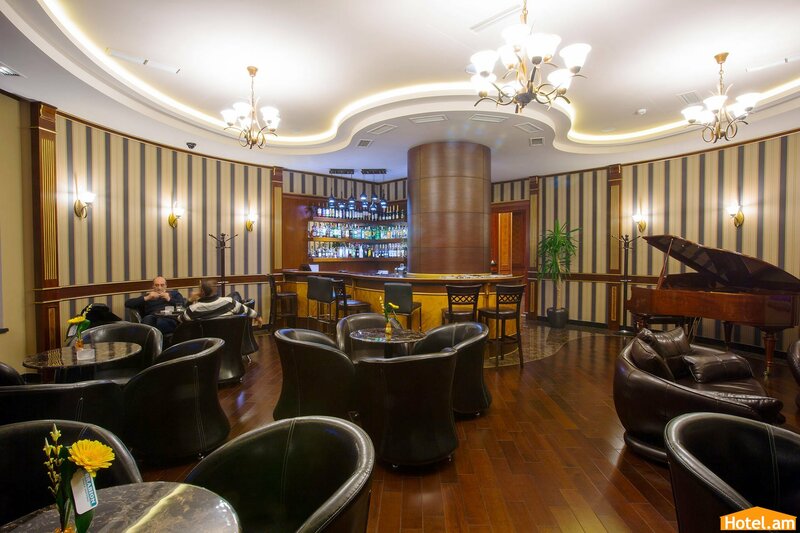 Earlier this street was called Imperial, because in one period, the Russian Emperor Nicholas I lived in a two-story house on this street. 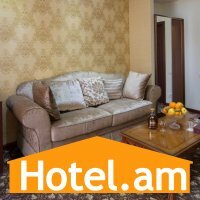 In walking distance from the hotel there are other places of interest: Mashtots avenue, Central Post Office, the Opera Theatre, Matenadaran, Northern Avenue, the Blue Mosque, the National Gallery of Armenia, Gregory the Illuminator Church, etc.